A very testing par 3. 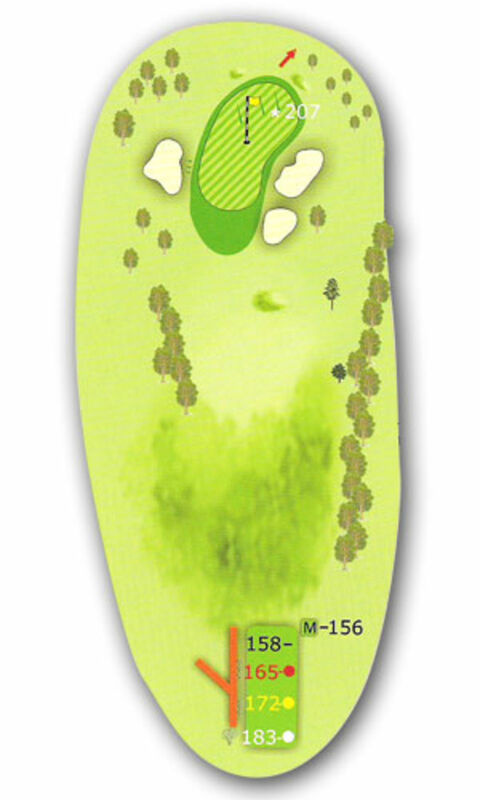 The best line should be to the left hand edge of the green. The shot being played with one club more than you think. Tee shot club selection - 3/5 wood or long iron.